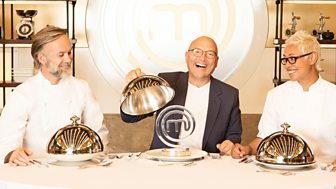 Over seven weeks, 48 professionals will face the rigours of the MasterChef kitchen before one chef is crowned culinary superstar of 2018. Could you be 2019's champion? Do you have what it takes to impress the judges and be the next champion?